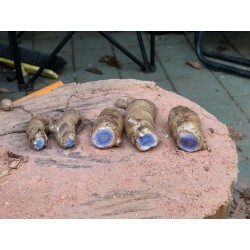 This listing is for a pack of 3 rhizomes for propagation. 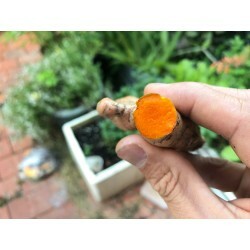 This Turmeric is the orange variety which contains more curcumin than the yellow one. 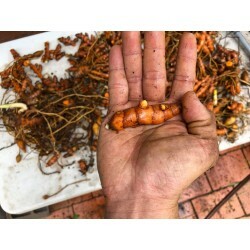 Turmeric (Curcuma longa) is a rhizomatous herbaceous perennial plant of the ginger family. 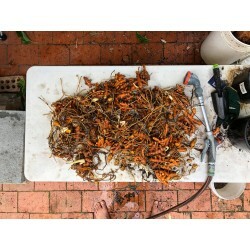 The rhizomes are harvested annually and can be used to propagate the plant. They can be used for cooking and also have medicinal properties (more details below). This roots are small and to be used for propagation. Currently in limited quantity.